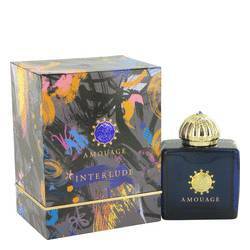 Amouage Memoir Perfume by Amouage, Indulge in an exotic world of bold scents with Amouage Memoir, a women’s fragrance . This intoxicating blend has a spicy, smoky and woody mix of accords that are sure to set your senses on fire. Top notes of mandarin orange, wormwood, cardamom and pink pepper start the concoction off right with a zesty sweet and spicy aroma. 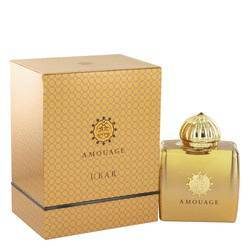 Heart notes of pepper, clove, incense and woodsy notes inspire thoughts of the Arabian region while the rose, jasmine and other Read More Read More arrangements of white florals aim to lighten the heady scent with their soft yet rich tones. 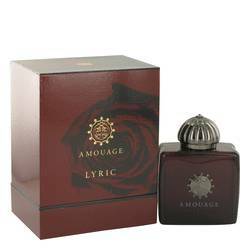 Base notes of French labdanum, styrax, oakmoss, musk and a hint of leather incorporate edges of seductive, masculine flair for an all-around delicious aroma. 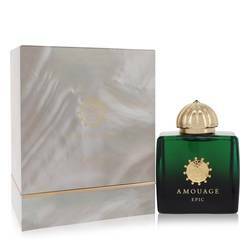 Released in 2010 next to its partner male scent, this designer women’s fragrance is only one creative formula from the house of Amouage. 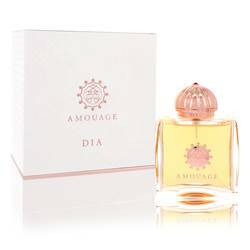 Their first fragrance took the world by storm in 1983, signifying this well-recognized brand as a leading perfume house amongst the fragrance world. All products are original, authentic name brands. We do not sell knockoffs or imitations.